"Entry level" never looked so good. 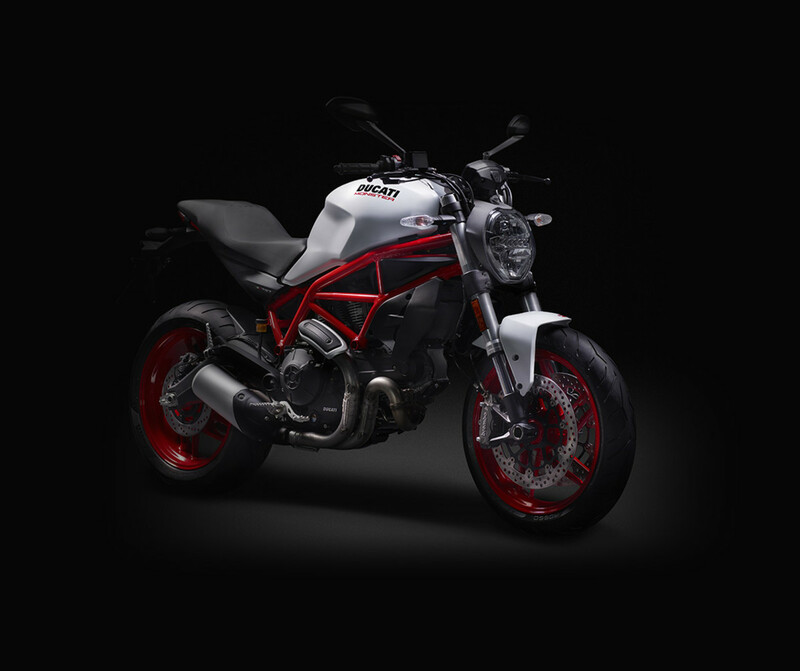 Let&apos;s face facts here, Ducati&apos;s Monster bikes are some impressive performance machines, but for the most of us it&apos;s the looks that&apos;ll have us driving one off the lot in record time. 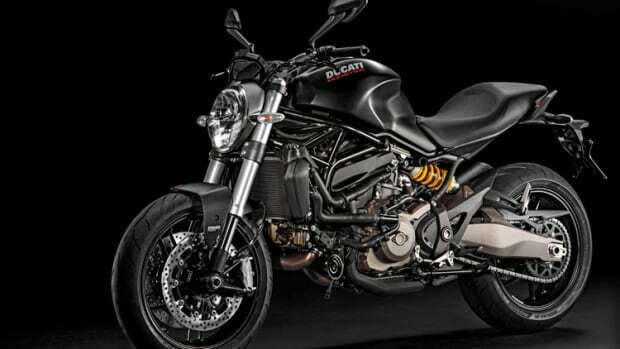 Now Ducati is making the Monster much more accessible with the new 797 that is powered by a 803cc L-twin engine that produces 75 hp and of course, it comes housed in that dramatic Ducati styling you know and love. 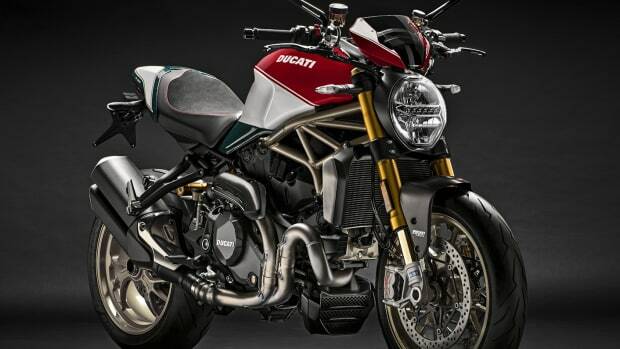 That engine is matched with a six-speed gearbox and APTC multidisc wet clutch and it all sits alongside that signature steel trellis frame with a cast aluminium double-sided swingarm. 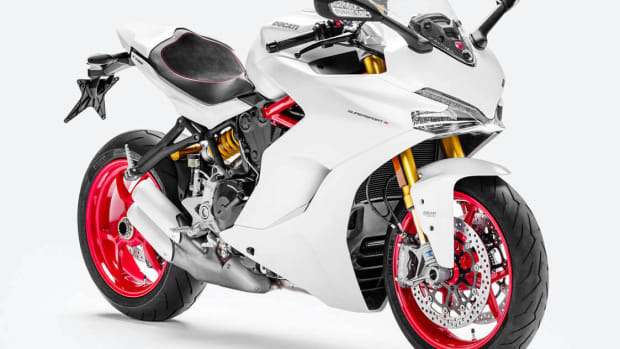 Suspension comes via a 43 mm Kayaba fork and a Sachs shock in the rear and the wheel and tire set feature Pirelli Diablo Rosso IIs with ten spoke wheels and Brembo brakes in the front and rear.